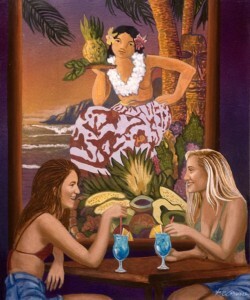 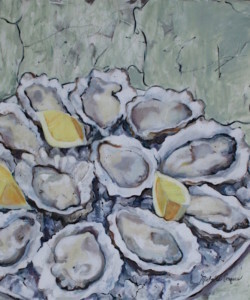 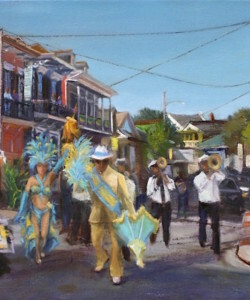 Gallery 600 Julia, is owned and operated by Dr. Susan Saward, the former manager of Jean Bragg Gallery of Southern Art. 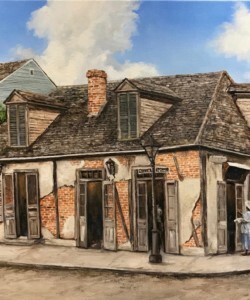 It is located at the corner of Julia and Camp Streets in the historic 1832 Julia Row in the thriving Arts District of New Orleans. 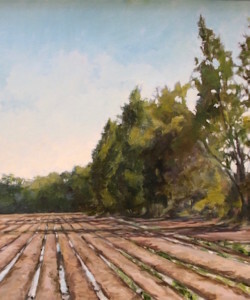 Under the experienced and able curatorship of art historian Susan Saward, it features emerging and established Louisiana artists in changing monthly solo and group shows. 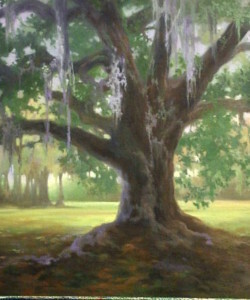 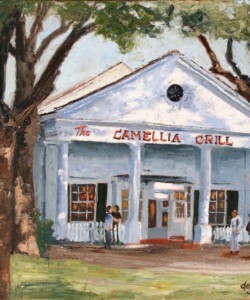 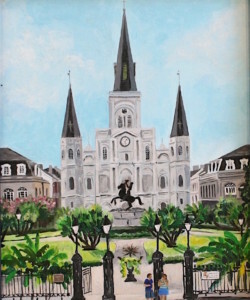 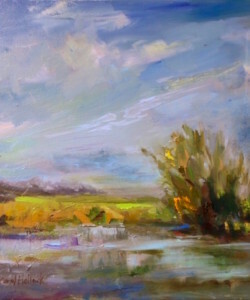 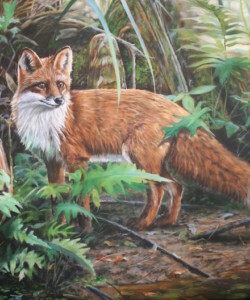 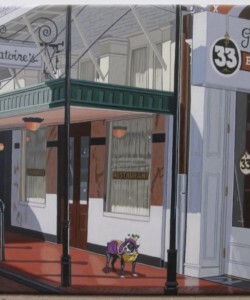 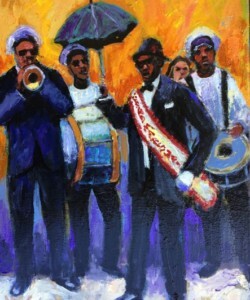 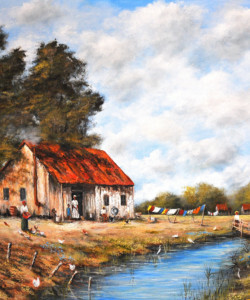 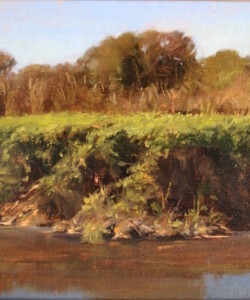 With a superior and varied selection of artistic style and technique, the gallery showcases fine paintings of the Southern Louisiana landscape as well as the street scenes and lively culture, which make New Orleans unique. 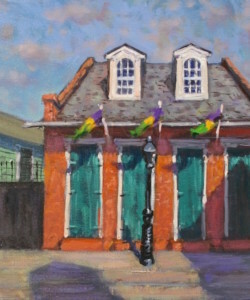 Come visit the gallery in the beautiful Julia Row for a truly wide selection of art, from our famous “Smalls for the Walls” for intimate viewing to larger paintings perfect for a new downtown condo or corporate office.